The Cornwall Marriage Retreat is a great time to push pause and refocus as well as connect with other Cornwall Couples at the beautiful Cedar Springs Retreat. 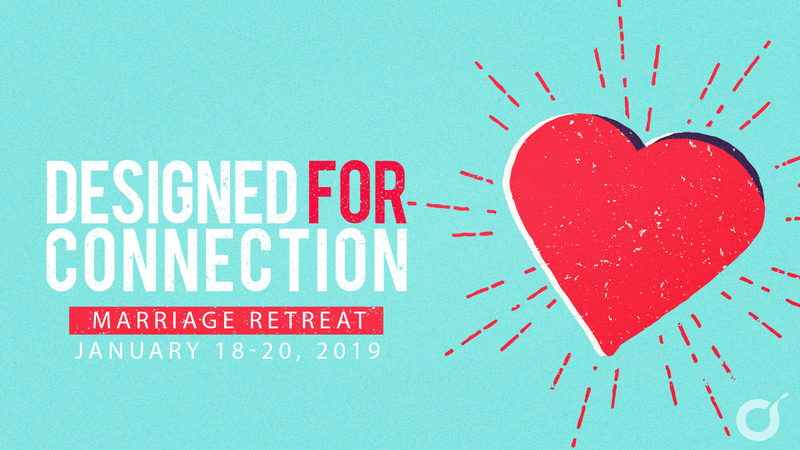 We can’t wait to announce guest speakers, Dr. Steve Call and his wife Lisa – “Designed for Connection.” We begin the marriage journey with a desire for fulfilling connection, and yet we often find ourselves disconnected and disillusioned despite our best intentions. 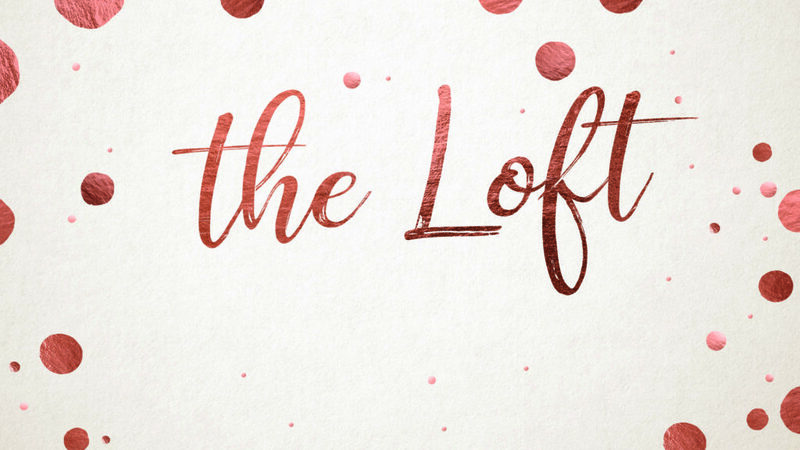 Their approach is to offer candid insight into deep places of heartache as well as practical steps toward discovering and navigating God’s unique design for connection in marriage. Dr. Steve Call, a licensed Clinical Psychologist, obtained his BS from the University of Washington, his Masters degree in Theology from Fuller Theological Seminary, his Masters degree in Counseling and Family Therapy from Seattle Pacific University and his Doctorate in Clinical Psychology from Seattle Pacific University. He has been in private practice for 20 years in marriage and family therapy, couples counseling and family systems. To Register for this event, click on the website link below for the registration form and payment instructions.